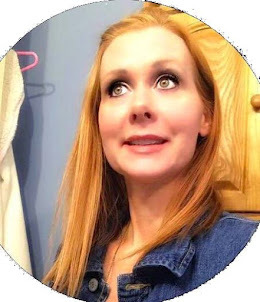 Ok now I have never seen anything dedicated to new dad's only new mom's well their is a company called Daddy & Company that does just that they have a lot of items just for the dad out there. And what I am talking to you about is a special bag called Bag O' Books that are just books about dad. I love this concept in fact me and my daughter just got done reading one of the books tonight before bed called The Daddy Book and she loved it. Some of the other books are Clifford's Day with Dad, Just me and my Dad, I love you Daddy, What Daddy Bear loves, What Daddy Duck Loves, and the new Dad's Survival Guid. All these books come stuffed in this cute I'm the Daddy bag that Dad's can use for their trip in the hospital. This set retails for $49.95. Now I had photo's taken of all these items and for some reason I now can't find them. But we love all the books we got and these would be perfect for that new expected Dad out there. 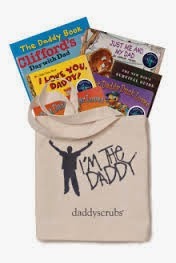 Bag O’ Books from Daddy & Co. makes a perfect shower or holiday gift for any expectant daddy. It comes with the “I’m the Daddy” Trunk Bag stuffed with six of our most popular baby and daddy books, plus a parenting guide – perfect for new daddies! 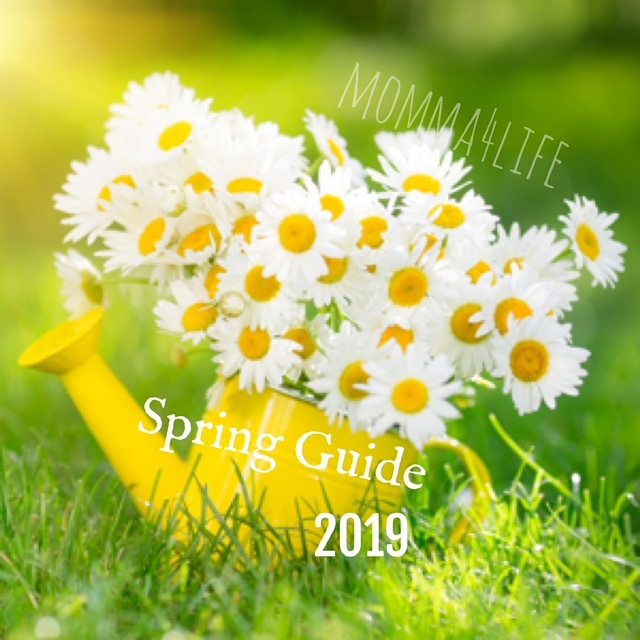 Includes a savings of over $15.00!